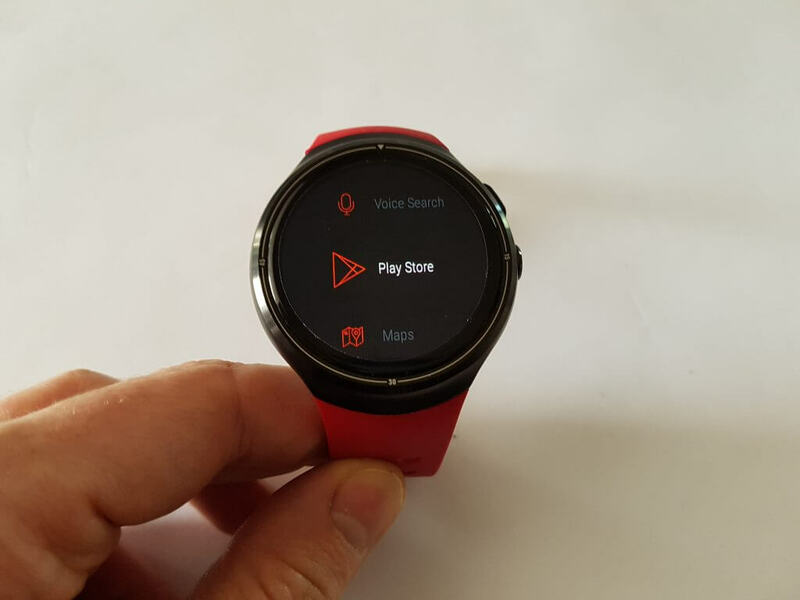 Recently we have received this great smartwatch with Android OS called the Zeblaze THOR, and in this review we will present to you all useful information from design to features. 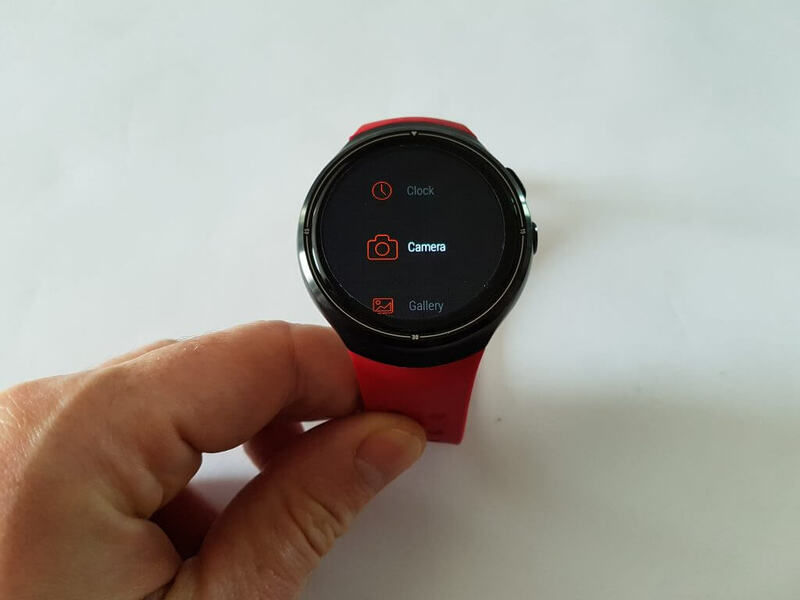 Actually we are pleasantly surprised with this smartwatch. 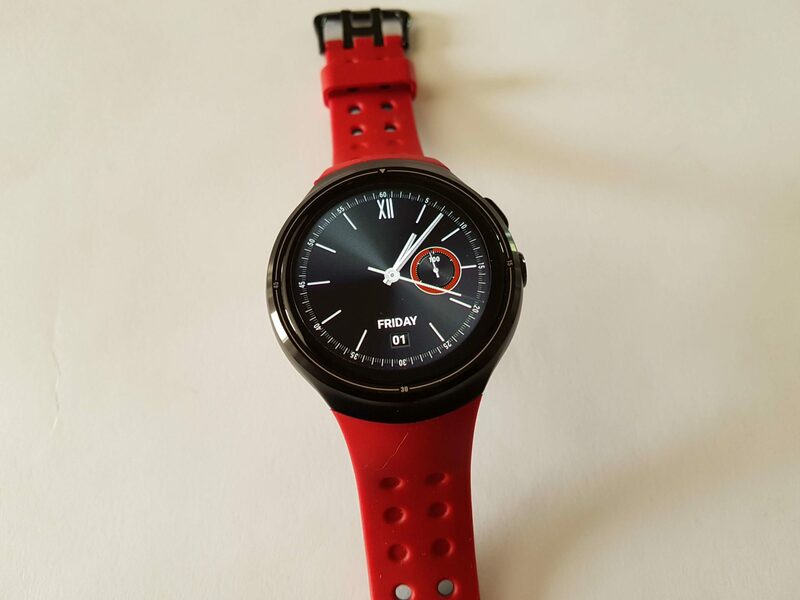 At this moment on the market there are many different smartwatches available from already $10 but also up to $500. So you can see how huge number of smartwatch are available. In our review we have smartwatch called the Zeblaze THOR. 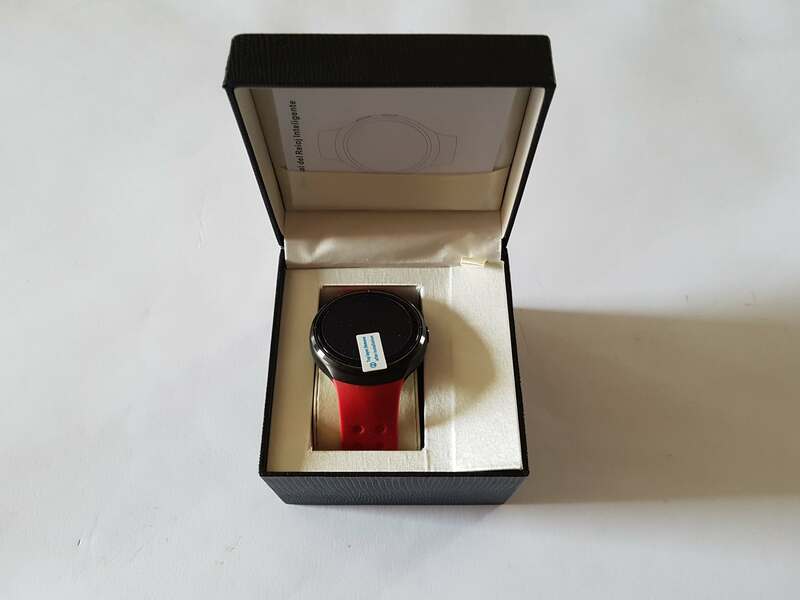 By its characteristics it is very similar to smartwatch the KingWear KW98. 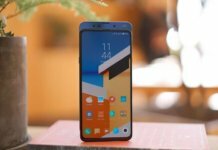 Which as main feature has Android operating system, Super AMOLED screen, GPS, Wi-Fi, and all you can get for only $129.99 which is at this moment currently price at this online shop. 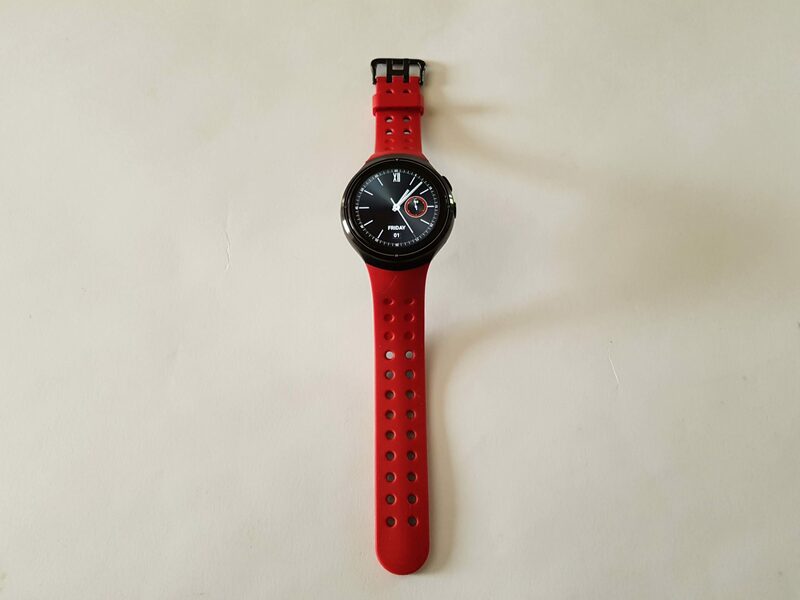 It is actually a fair price for these kind of smartwatch. 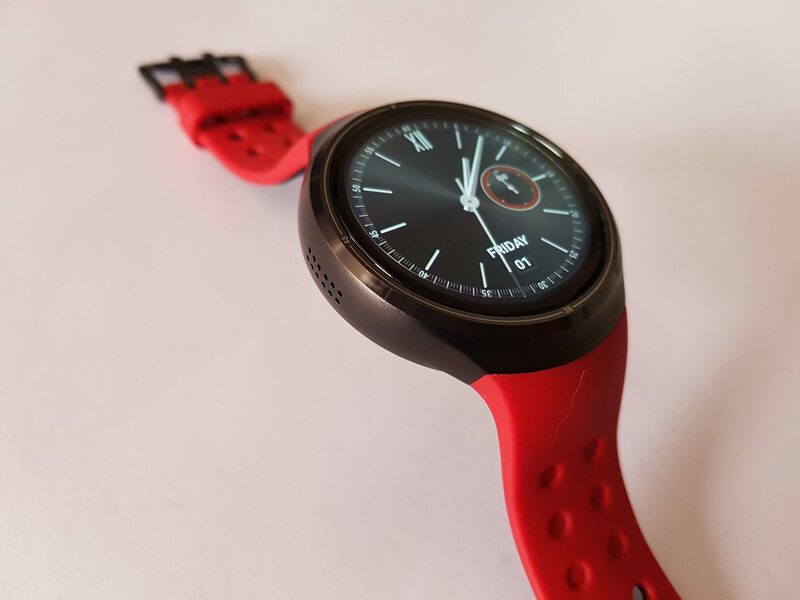 For all you get we can normally say that this smartwatch is cheap. So basically all smartwatches are very similar but still every smartwatch has some differences. 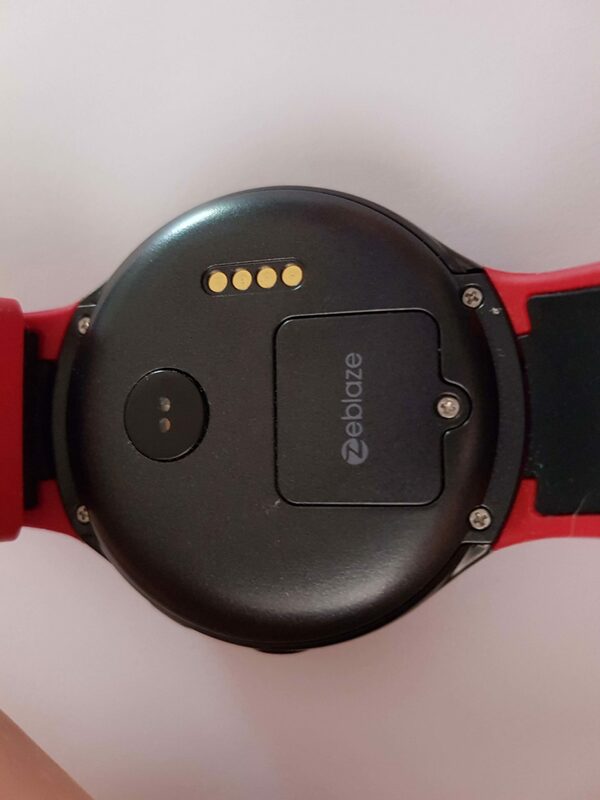 From what we can see more expensive smartwatches has a leather band, but in the situation this smartwatch has a rubber band which is more appropriate for athletes. But still you can use it everyday if you are not an athlete. 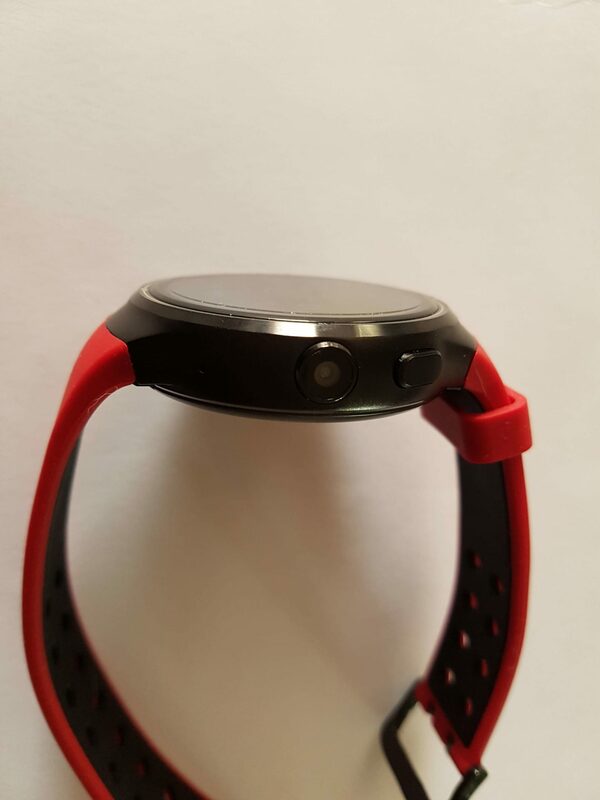 Actually these band feels really nice, and at the same time is pleasing to the skin. Besides that the case is made from metal where backside is made from plastic. All details are precisely taken care, and it looks that it costs much more because it provides premium feeling to the user. 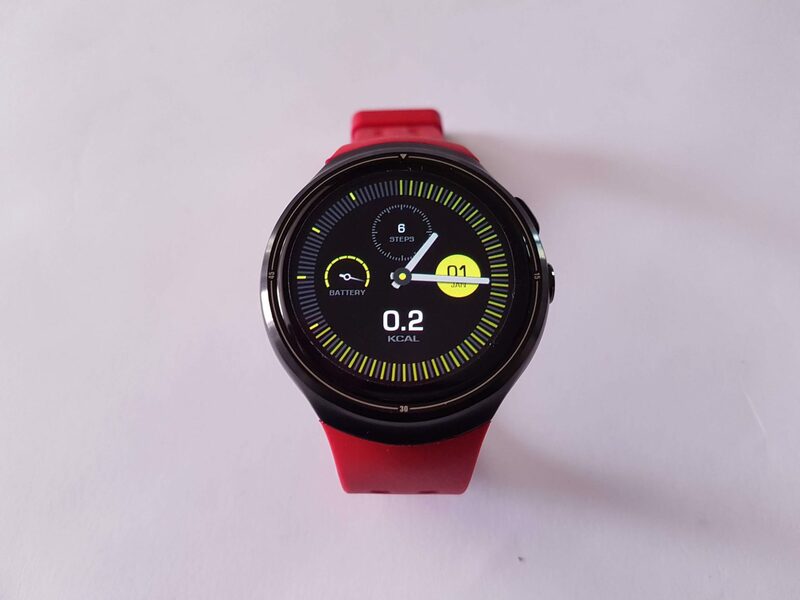 What is most interesting that it has 1.4 inch display with 400×400 pixels resolution which is actually high resolution for smartwatch. And at the same time screen is protected with Cornig Gorilla Glass 3 protection which is a great feature. Colors are natural and at the same time sharpness is high enough. Touch with precisely and you don’t need to touch it too hard. 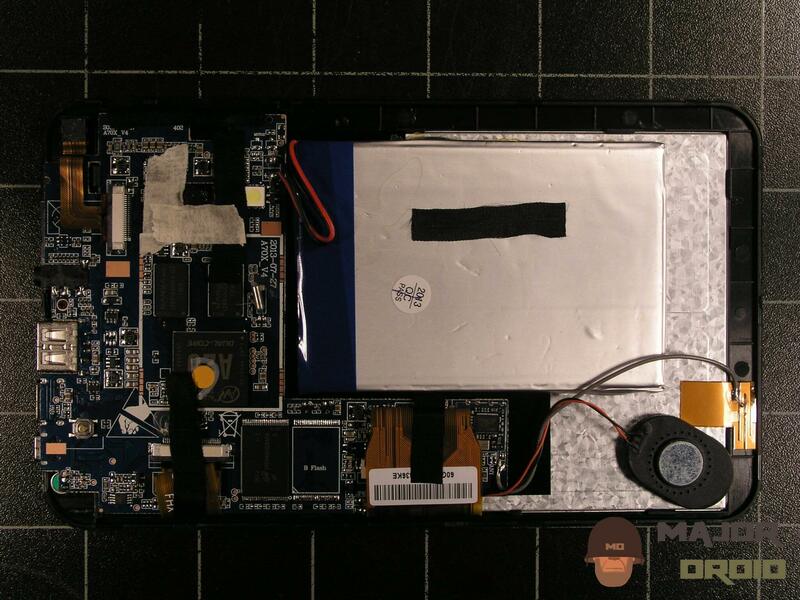 Below there is slot for one SIM card, and on at the side is located camera. Overall the Zeblaze THOR looks awesome and we believe that you will like it. 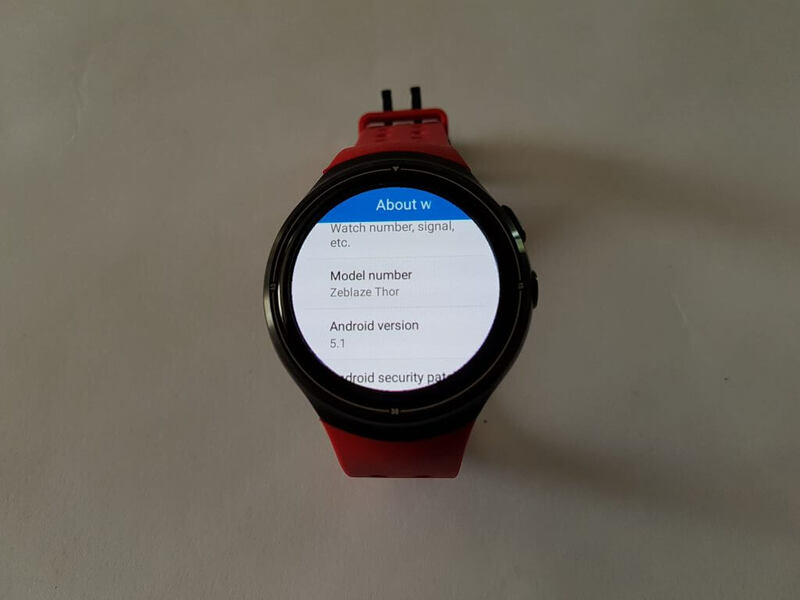 So as we said earlier this smartwatch is running Android 5.1 operating system, and from what we can see you have ability to do anything like on any smartphone or smart gadget. 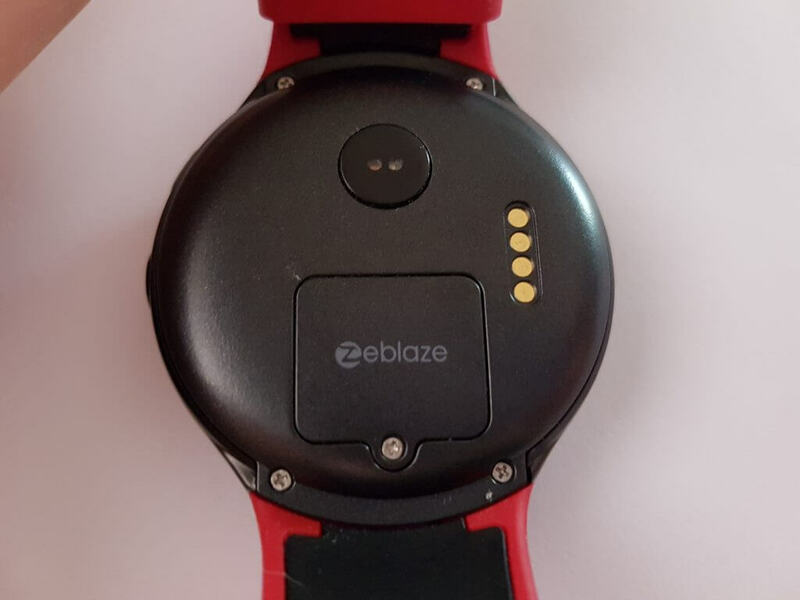 The Zeblaze THOR has normal applications for sports activities, but it has also for example heart rate monitoring, and many other applications where you can normally change watch face. Beside that there is also Google play where you can additionally download app according your needs. You can also normally go to YouTube, Internet, and do other stuff. At first it is little weird because the screen is a small but you can get used to it. 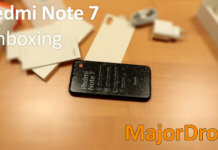 So as base we can tell you that the Zeblaze THOR has one slot for SIM card, actually it supports Nano SIM. It can work on these frequencies GSM: 850/900/1800/1900Mhz, and WCDMA: 850/2100Mhz. But you can also use Wi-Fi, Bluetooth, and GPS. So you can use Wi-Fi also for internet connection, or in other words you don’t need to use sim card i you dont need. 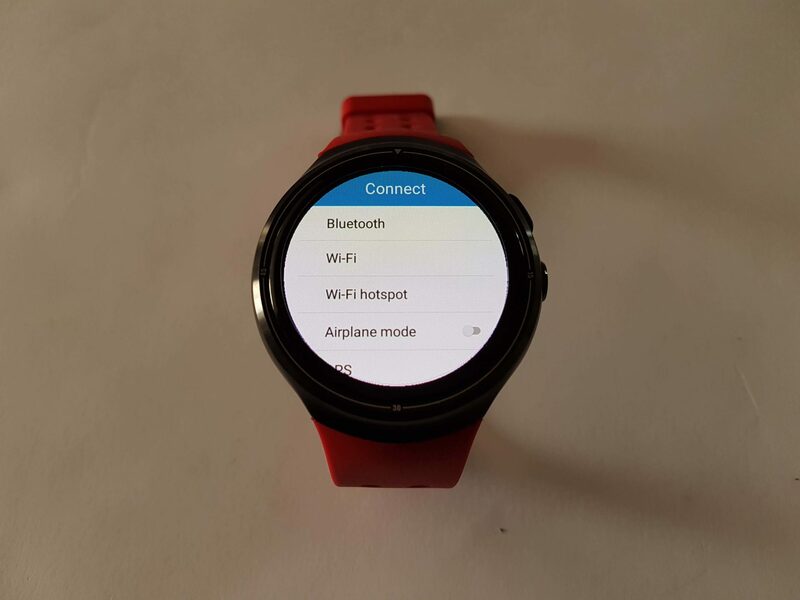 Bluetooth can work up to 10 m with stable connection. At the same time Wi-Fi has a stronger stable connection, and GPS is very precise up to 3 m.
Actually it is nothing special really, mostly you can use it for fun. Because it is actually 2 megapixel camera which provides medium quality photos. 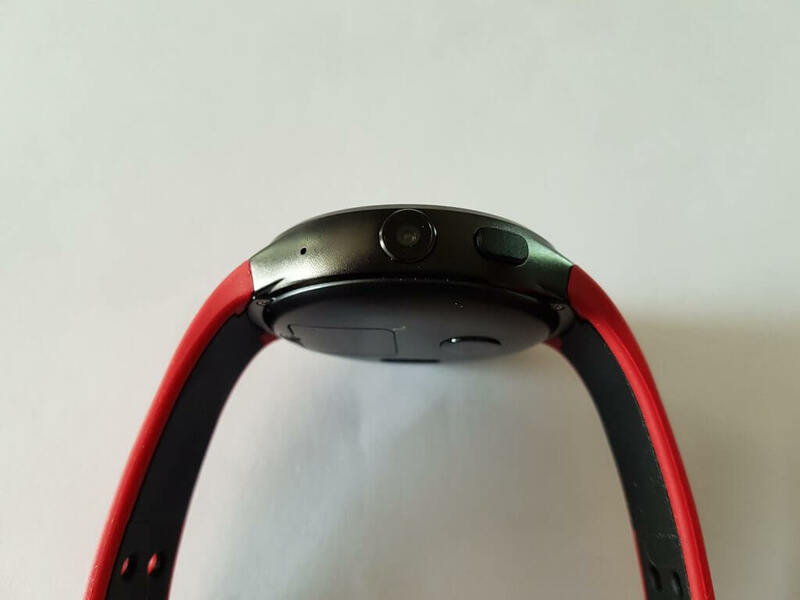 But smartwatches are not intended to have high-quality cameras, at least not now. 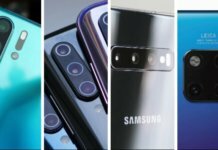 According to company it has 350mAh battery, and according to our battery calculations it has approximately 330mAh which is actually great result. 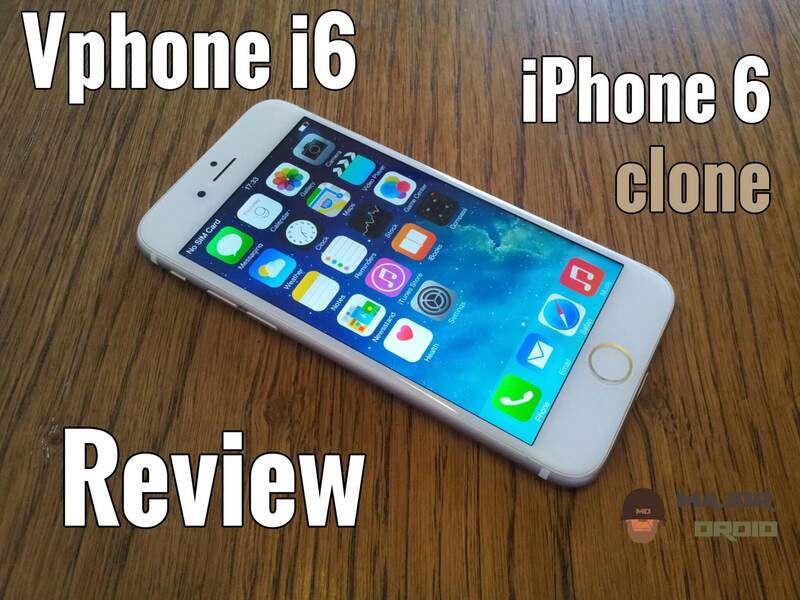 Battery provides approximately 48 hours in standby mode. But with Wi-Fi and web surfing it can last approximately 24 hours. Or even 10 hours of music playing. At this moment the price is $129.99, and if you love to have these smartwatch, then you can buy it at Banggood online shop. 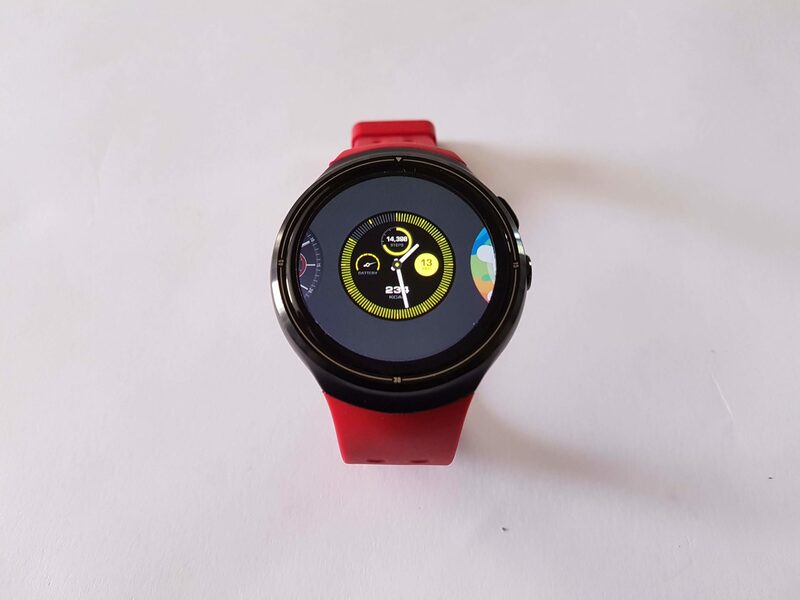 If you are looking for good quality smartwatch with Android OS, then for sure you need to consider the Zeblaze THOR. 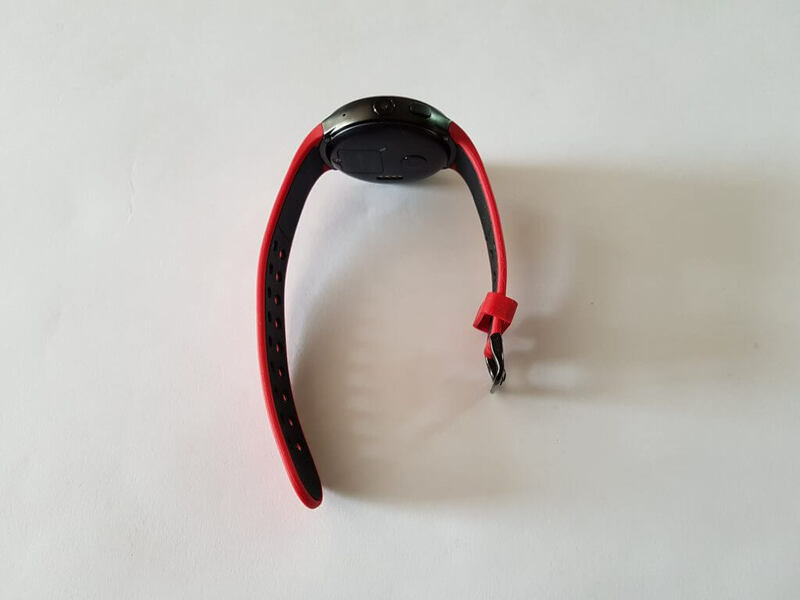 Because it provides premium feeling, great build quality, excellent screen, great built-in hardware, slot for SIM card, and many other features like Wi-Fi, GPS, and Bluetooth.